Historically, white tie was worn for the opera. 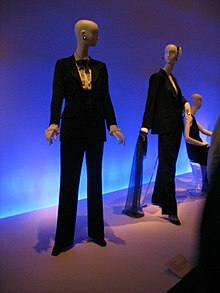 Since the 20th century century, however, black tie has been worn increasingly and today a dark lounge suit is generally acceptable. 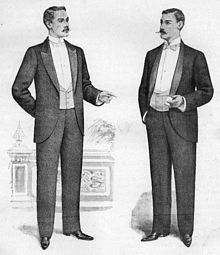 In the 21st century, many opera houses in the English-speaking world do not stipulate black tie. For example, neither the Royal Opera House nor the Sydney Opera House maintain a black tie dress code. Notwithstanding, black tie is customary at English country house operas, such as during the summer Festival at Glyndebourne. 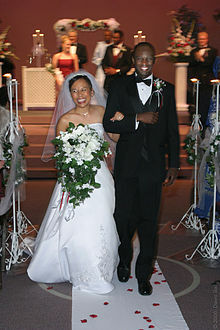 Black tie should also be worn at a ballet or orchestra gala. This page was last edited on 13 April 2019, at 02:34 (UTC).